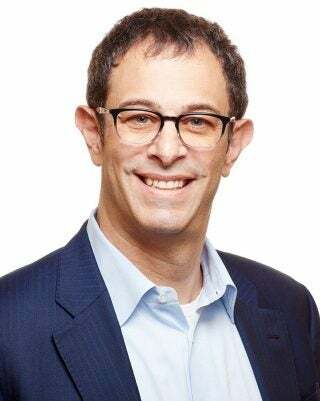 Chief Operating Officer and President of the Americas, Domino’s Inc.
Russell J. Weiner is chief operating officer and president of the Americas for Domino’s, a restaurant chain, a role he assumed in July 2018. Before assuming this position, he served as President of Domino’s USA from September 2014 through June 2018. Prior to his role as president of Domino’s USA, he served as the company’s executive vice president, chief marketing officer, starting in 2008. Before joining Domino’s, he was vice president of marketing, colas, at Pepsi-Cola North America from 2005 to 2008. During his tenure at Pepsi-Cola North America, which commenced in 1998, he held a number of leadership roles in marketing and brand management. 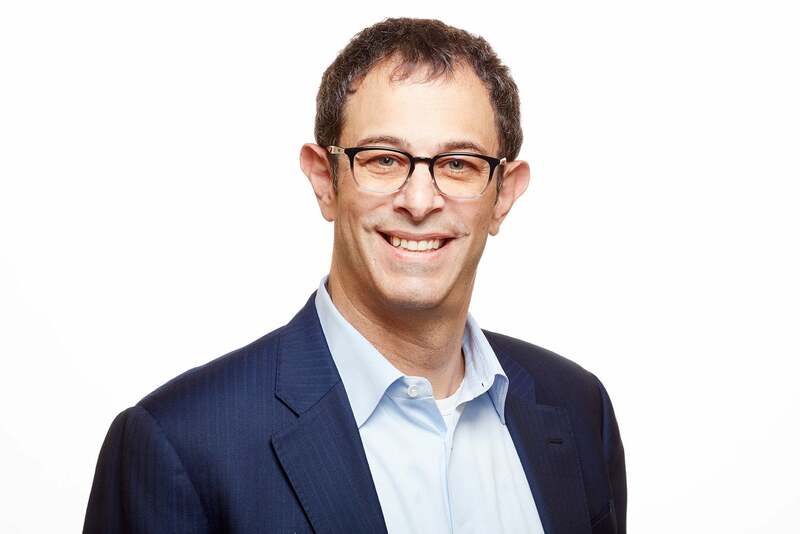 Weiner’s experience in digital innovation enables him to help the company maintain its leadership position in digital technology within the consumer packaged goods industry. In addition, his executive leadership experience in the food and consumer packaged goods industries enables him to contribute his deep knowledge of brand building, marketing, operations and consumer insights.